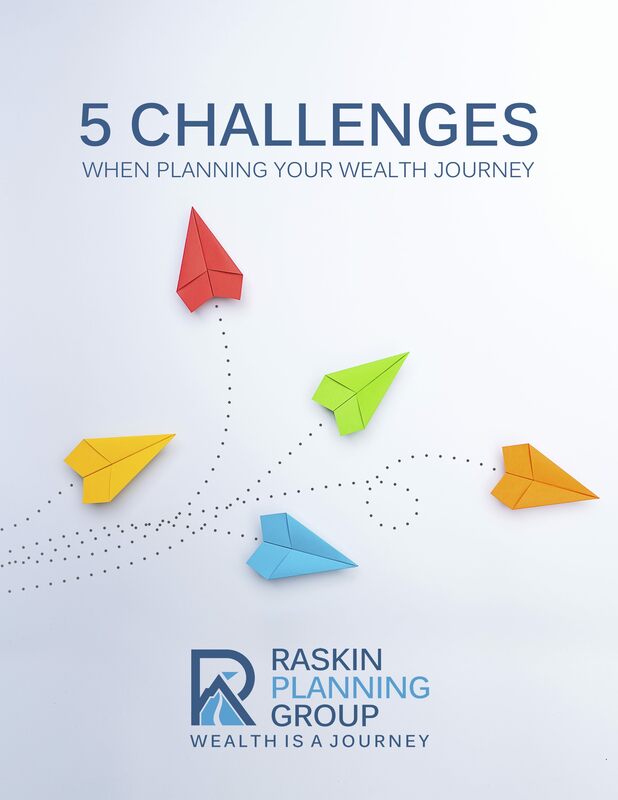 In this paper we discuss five challenges you’ll need to overcome, to create and deploy a fulfilling and successful wealth plan. It will help you make decisions about your today’s and tomorrow’s, whether your journey lasts another 10 or 50 years. 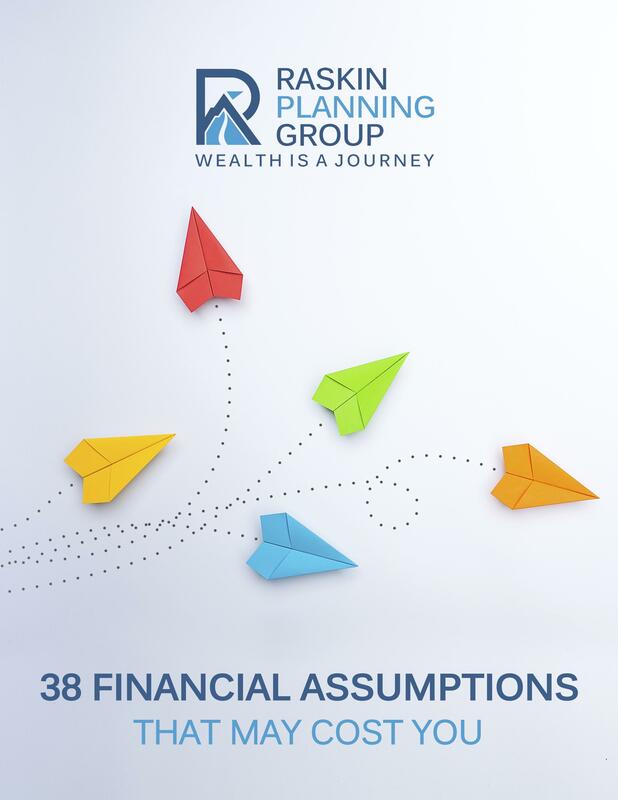 Wealth Is A Journey... Be Prepared.